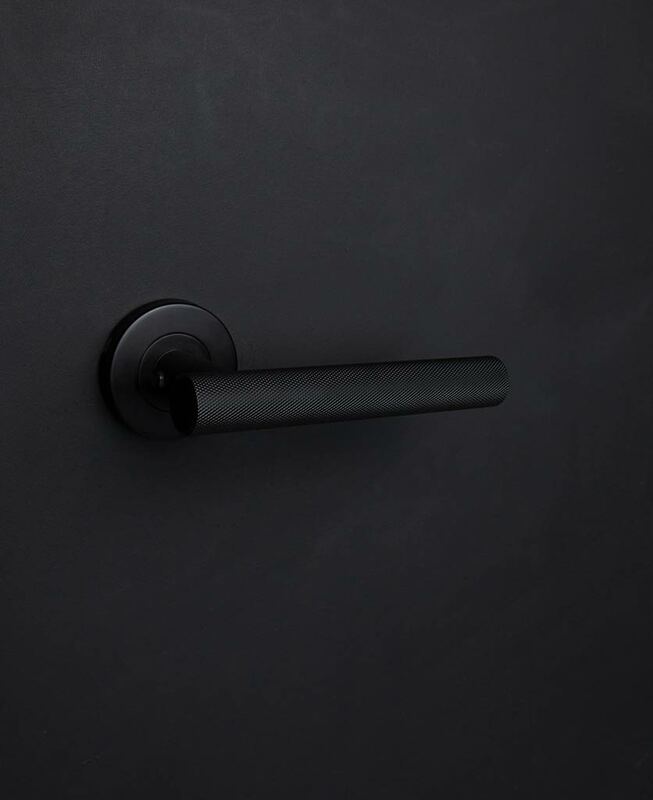 Our stunning Hirst modern door handle is almost too hot to handle. 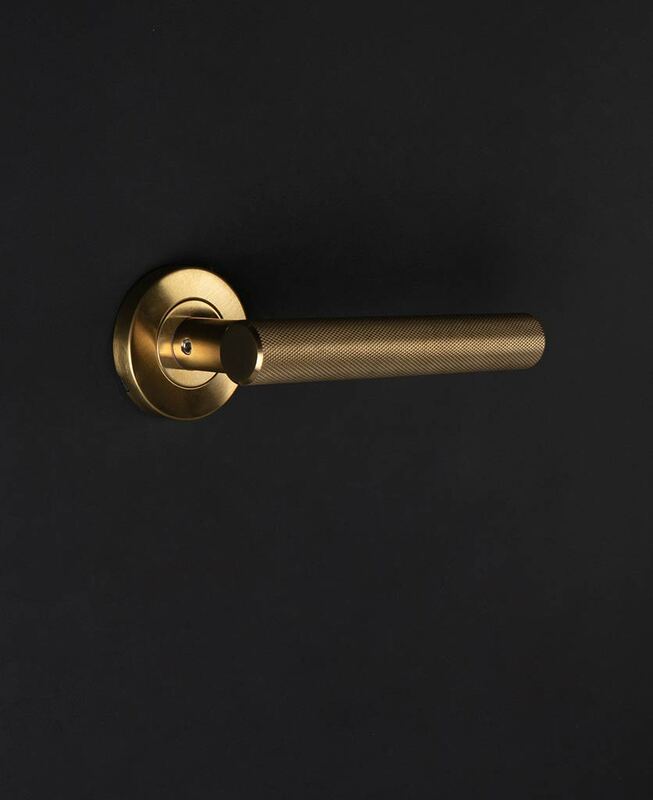 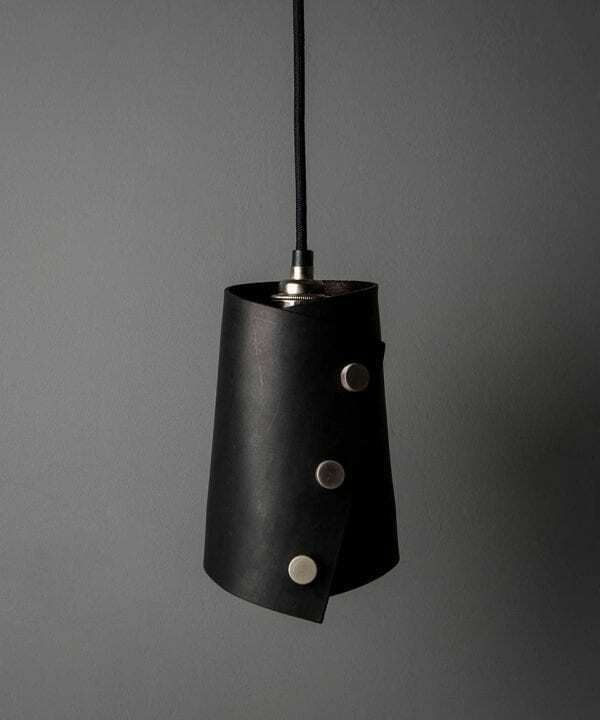 This one really is the hedonist of our internal door fittings collection, you could even go as far to say it’s a bon vivant, and why ever not! 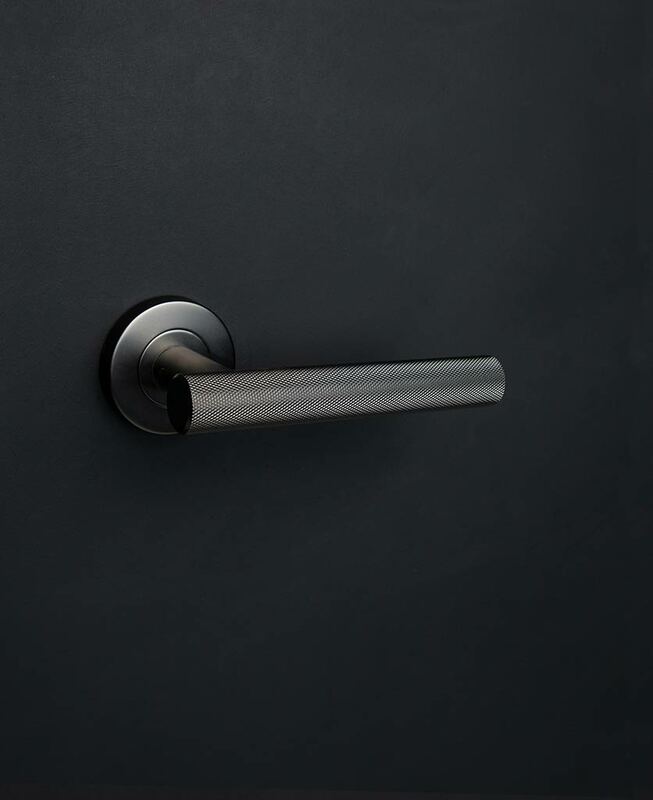 What an absolute cracker of a modern door handle this is! 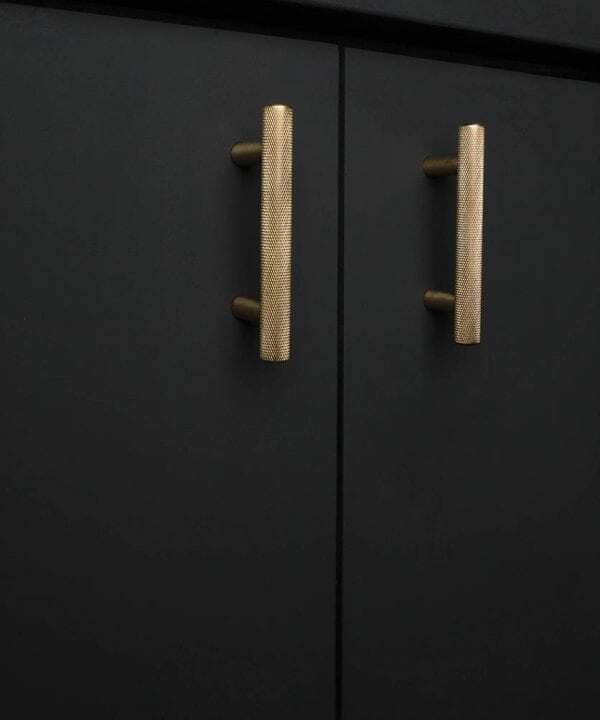 If you’re not the type to shy away from statement pieces in your home then the Hirst really needs to be winging its way onto your internal doors! 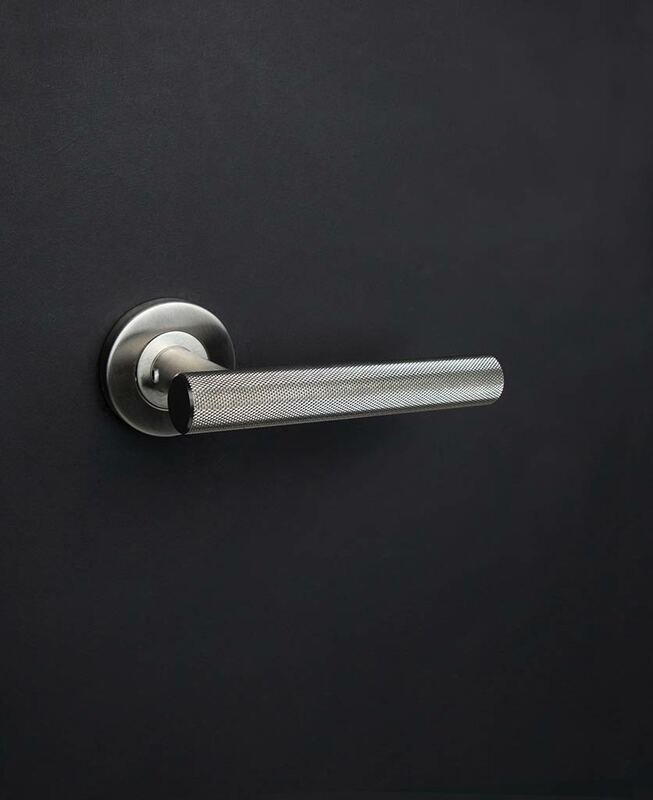 We’ve used the same knurling technique on this modern door handle as we use on our best selling Skyscraper handles. 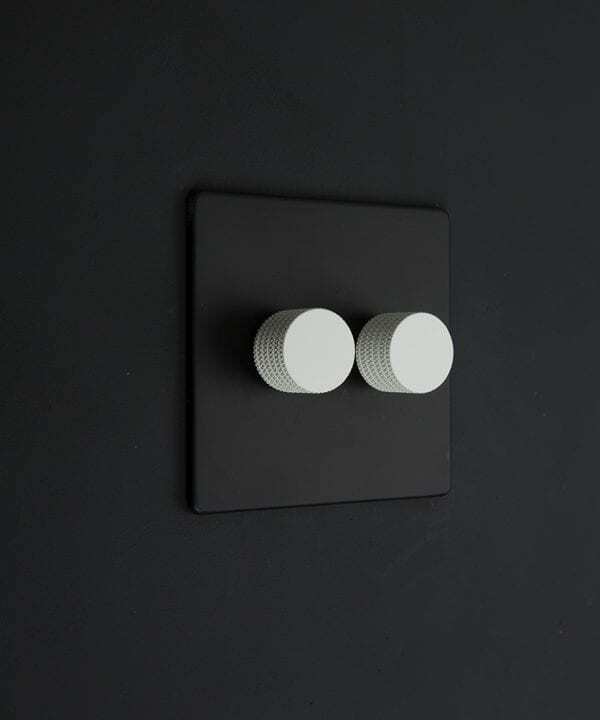 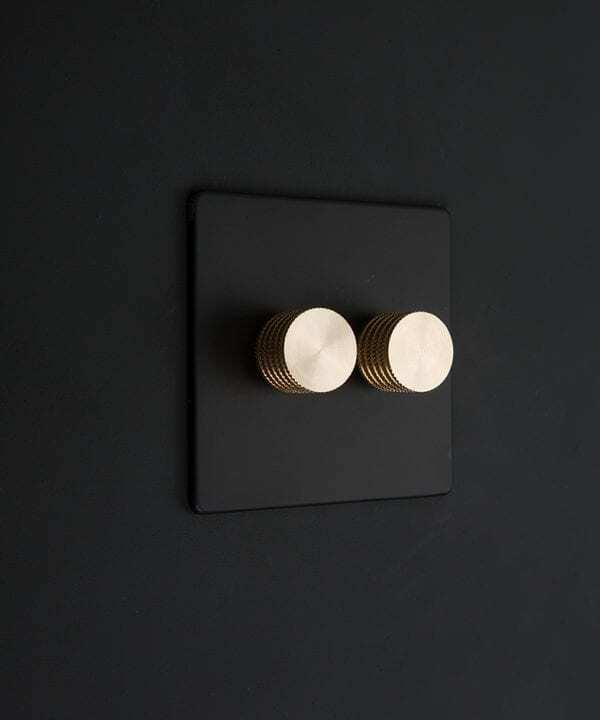 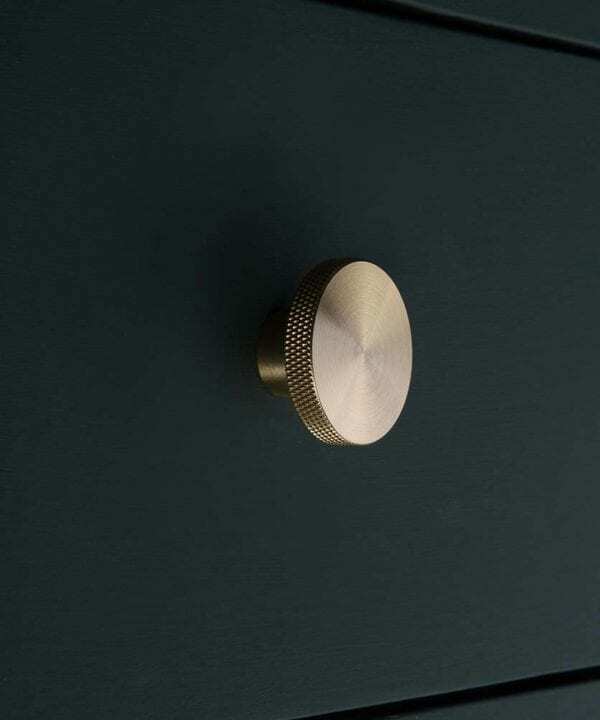 This is what gives it its gorgeously tactile finish, making it an absolute pleasure to grasp hold of. 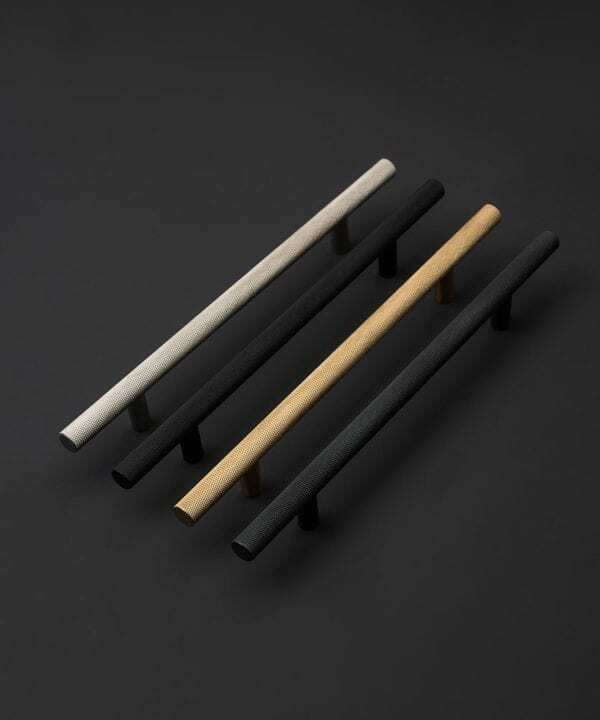 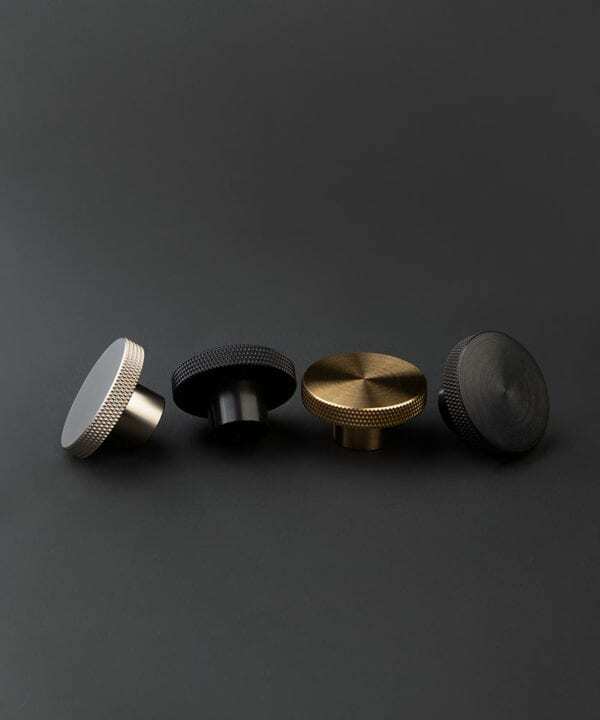 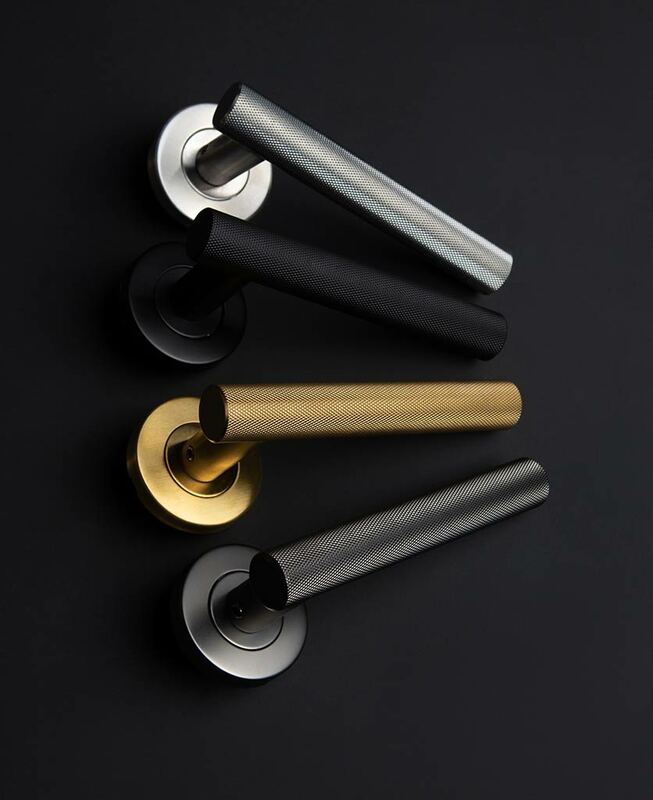 This handle set for internal doors is available in four exquisite finishes: black, gold, luxe silver and bronze. 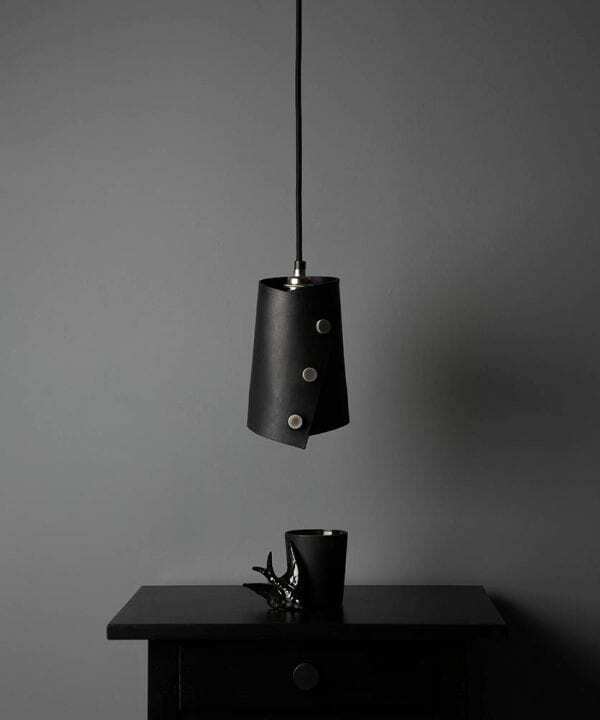 All are stunning, so get your interior hat on and just go with your instincts! 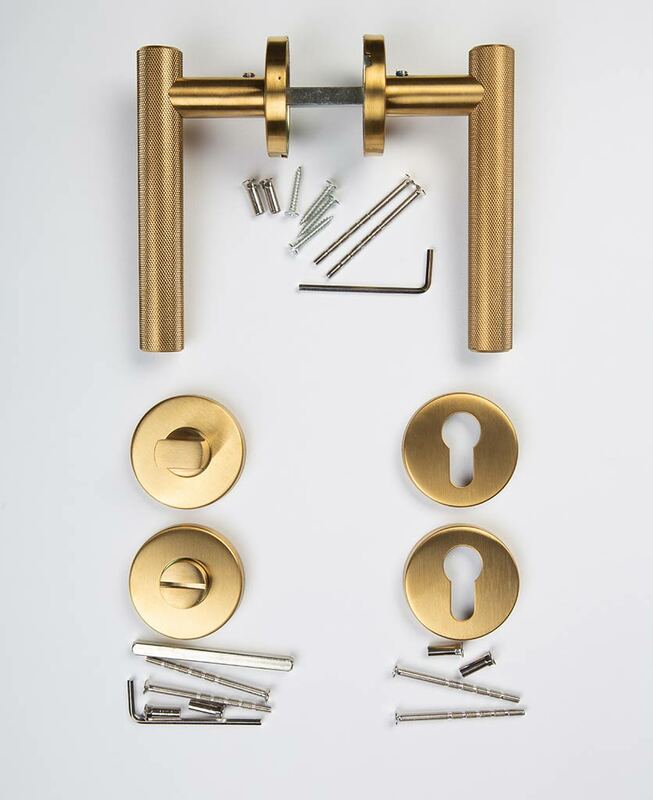 Buy just the handle or the handle with a matching key escutcheon plate.